Have you ever felt deserted by a designer? They create excellent plans, send them to your office, and then disappear. Then when you discover changes which need to be made you must track them down again. Hiring someone for drafting homes should include full engagement throughout the building process, not just during the building design process. 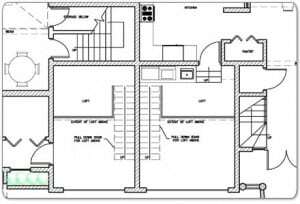 Drafting services are an essential portion of getting a house built properly but things can change overnight. Builders can specify materials they prefer to use one day, only to discover the model of air conditioner is not longer available. Even worse, they could have the plans completed and a new statute is passed which requires changes in the design for the community the home is being built in. Drafting Concepts works on the theory a project is not finished until the home owner is happy. This might be the actual person moving into the home, or a builder who is producing homes for future sale. Drafting solutions for building homes, and for home renovations, need to take into consideration what is happening throughout Brisbane and Sunshine Coast areas. Are there new regulations being discussed by councils? Have they been reading about product line changes from suppliers? 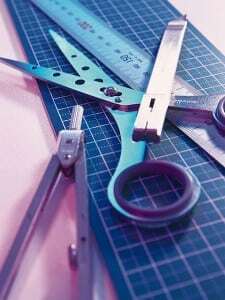 Are there any market trends which could affect cost of materials? 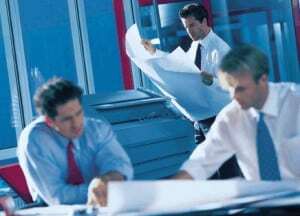 Drafting services which are involved in their industry know the answers to these questions. They talk regularly with inspectors, suppliers, and builders. They watch the news to learn about trends which could affect their home estimates. 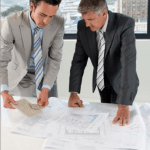 Not all drafting services are as engaged as Drafting Concepts in Sunshine Coast. Ask the average builder how many of their custom projects get finished without changes to the plans? They will probably start laughing to let you know how rare it really is. Everyone works hard to make sure the plans are right, but once things are underway owners’ change their minds, materials increase in price, or other obstacles arise. In those moments two things can happen. 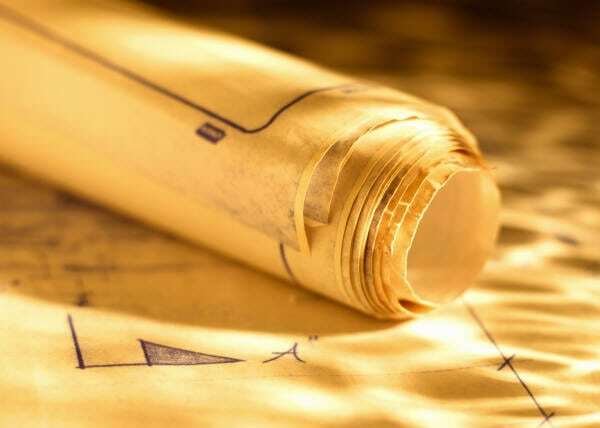 You drafting services firm can make changes fast and keep the home building process going. The other choice is things come to a sudden halt. The builder waits while decisions are made, plans are updated, and everyone agrees. 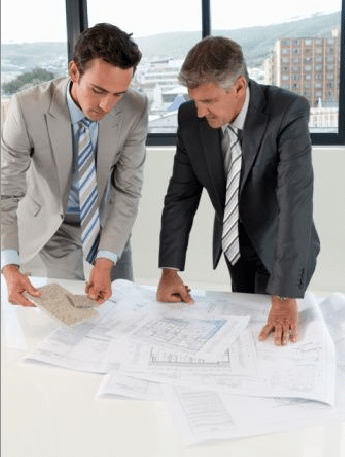 The builder and home buyer both need someone who is ready to respond and has stayed in communication with them throughout the building design process and the start of construction. Imagine the home is under construction and an inspector shows up on location and stops everything. How fast will your designer respond to meet with the inspector and go over details? 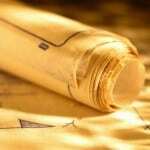 Drafting services which have adopted the habit of dropping off plans and disappearing will be slow to respond. Companies who stay engaged will be on their way quickly. They arrive on site and may know the inspector by name. They will help review the plans, make changes, and get things back underway fast. They recognize every moment of delay is costing the builder and owner money. The best sign of a company drafting homes the right way is when everyone feels the firm is their trusted partner. They feel comfortable picking up the phone to discuss changes and needs. 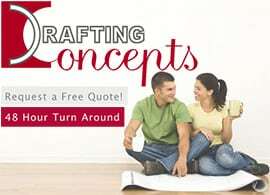 Drafting Concepts enjoys working with both home builders and home buyers on a one on one basis. The real joy in designing homes is not found in putting lines on paper, but is found when you see everyone enjoying the final results. Seeing the buyer smiling and happy with their new home is ultimate thank you. Do you want a partner in designing your home? 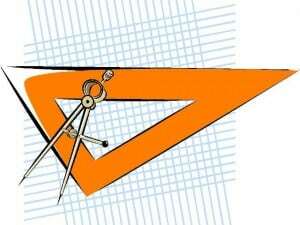 If yes, then you should contact Drafting Concepts.